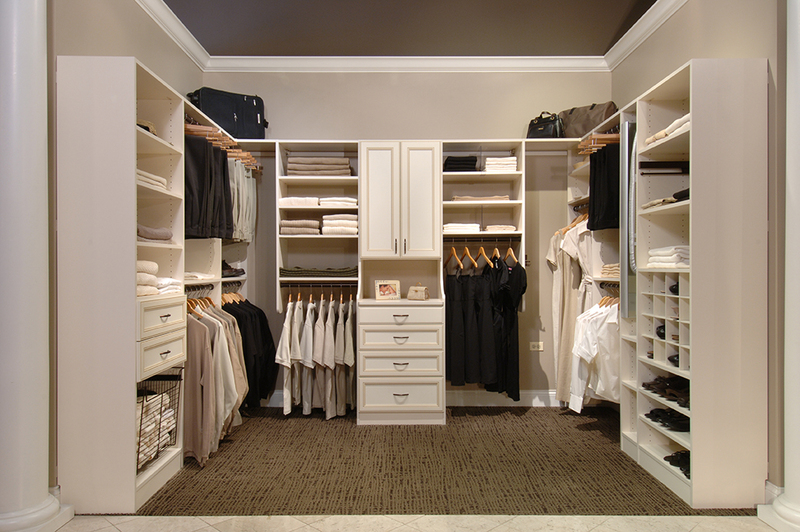 A well designed closet can enhance each and every day. What can McCloset do for you? Storage space is at a premium in every home, so it's essential that your closets receive as much attention as your kitchen and bathrooms. 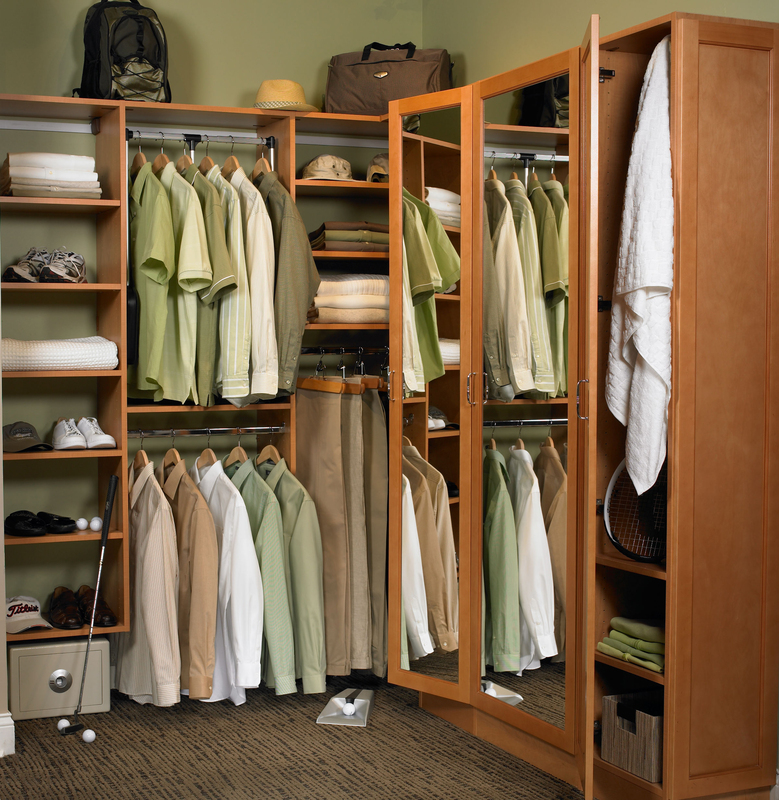 McCloset offers high quality closet systems in a variety of solid colors and wood grains to fit any decor. Innovative accessories and hardware systems, combined with the expertise of our designers, can help you create functional and creative storage solutions that will meet all of your needs. Call us today for a quote or design and ask about our stock cabinet sales. Your closet can make or break your morning routine. It is the difference between being on time to work and not. Having an organized closet is crucial to your schedule and your sanity. Imagine a space where all your clothes, shoes, handbags and other items you hold near and dear are perfectly placed and organized in a custom closet that is designed to fit your needs. Sounds nice doesn’t it? Your closet is one of the most personal rooms in your house, so why not make it exactly what you’ve always wanted? From pull out jewelry drawers to floor to ceiling shelves for all of your shoes, there are endless organizational options to add some extra style to your closet. Our goal is to make your daily routine simpler and make getting ready a pleasure instead of an unorganized terror. Whether your closet is a reach-in, walk-in or a spacious full dressing room, we have the perfect design to take your closet to the next level. You’ll be working closely with our team of designers to craft a plan for a more efficient system to store and hold all of your clothes and accessories. Your closet is an expression of you and an extension of your style, your designer will take your wardrobe into consideration to provide you with a seamless design that will be both efficient and stylish.